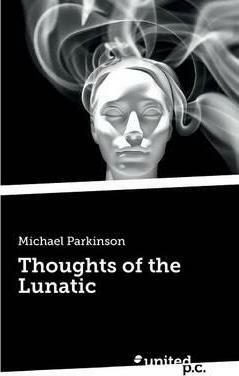 This piece of work titled " The thoughts of the lunatic," has taken me upon a long and sometimes painful journey through not only my life but at times some of the darkest corners of my mind. Each piece of work once penned gave me some release ( if only for a short while ) from my increasing lunacy, I hope the people who read this work can feel empathy, solace, recognition, with the thoughts within this work. Most of all I hope the people who read my humble, simple words enjoy if not all but some of what I have written, and I humbly thank you in advance. Love and peace to one and all Michael Parkinson.